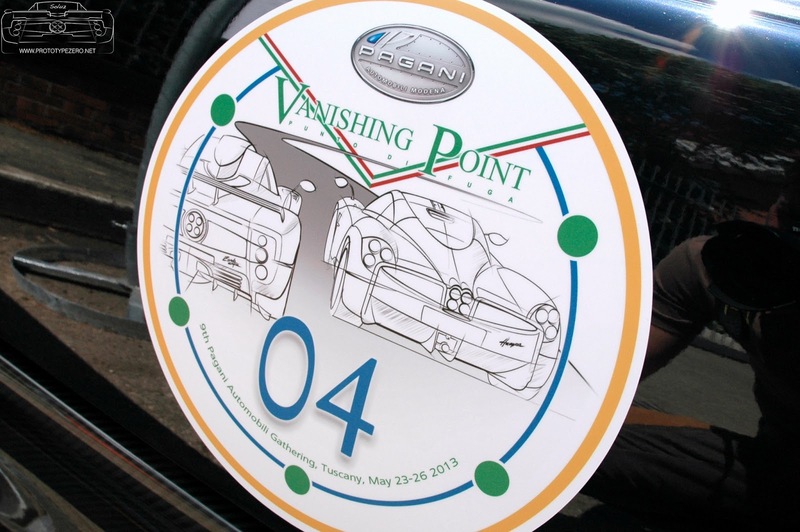 Every year Horacio Pagani hosts a meeting for Pagani owners and friends called ‘The Vanishing Point’. 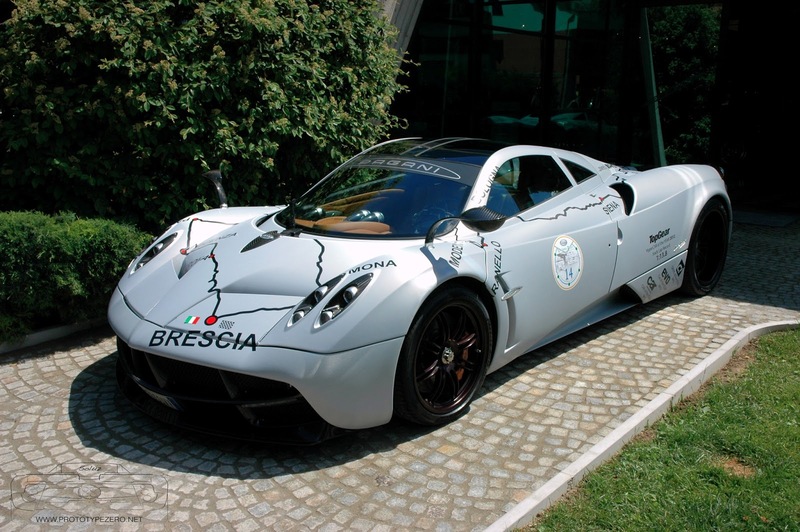 This year, for the ninth edition Pagani organized the tour through the amazing hills of Tuscany like in the edition of 2009 (watch the video). Today they had the first stop in Florence, so it is easy to guess, since Pagani cars embody the Renaissance spirit and the ideas of Leonardo Da Vinci that the next stop could be Siena. For the moment all the other stops are secrets. 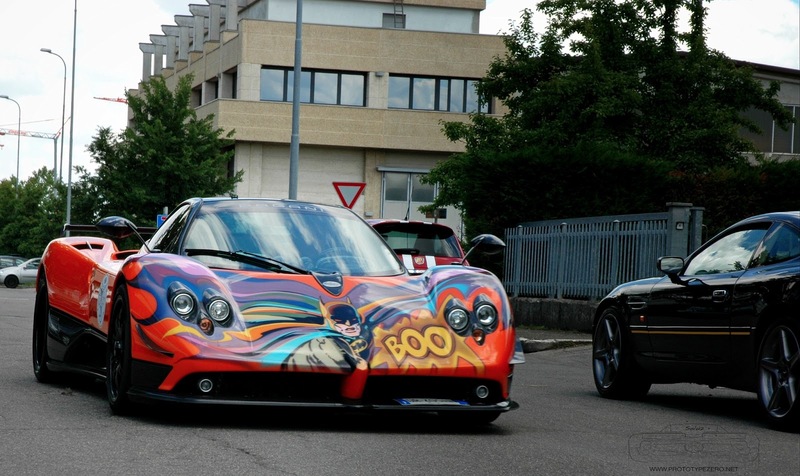 Yesterday I was lucky to have been authorized for take part at the start of this epic rally in San Cesario, Modena. 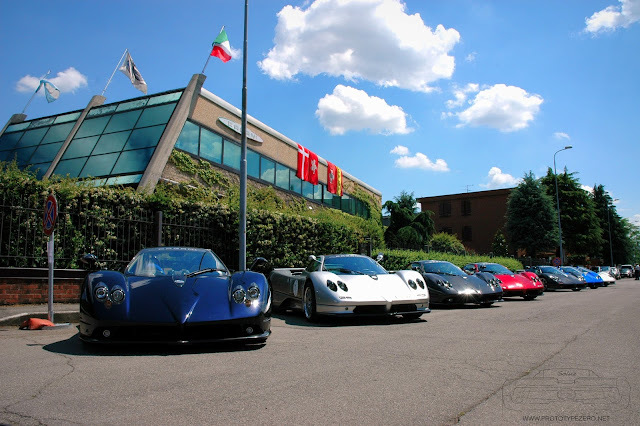 In front of the factories I spotted 15 Pagani cars: 3 Huayra, 3 Zonda F, 2 Zonda Roadster, 3 Zonda S, the very special one off Zonda HH and the amazing Zonda R EVO 1 of 5. Here some pictures and the direct link to the gallery.